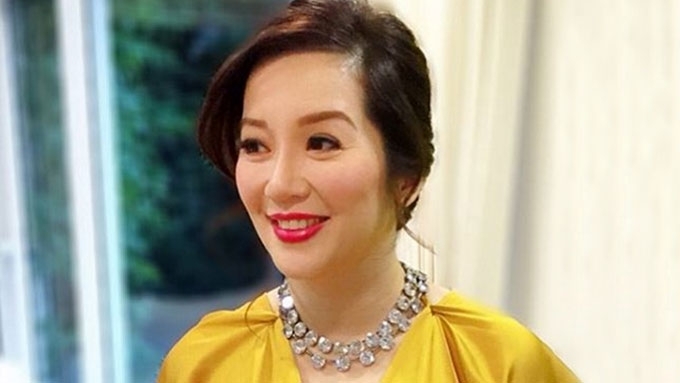 Kris Aquino on much-speculated Hollywood stint: "I'm sorry kasi I don't want to violate the non-disclosure. Please, please. Allow me this lang. Let me obey them," Kris told entertainment reporters as she was about the leave the venue of her endorsement's media launch today, May 2. 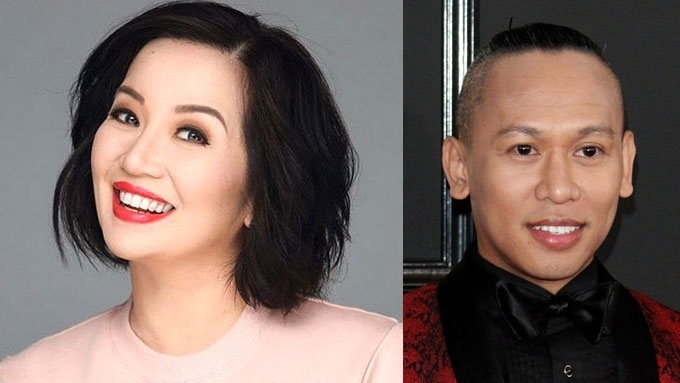 Kris Aquino begged off from answering any queries about the Hollywood film that she auditioned for and the exact role that was offered to her. This was in relation to the Queen of All Media's recent trip to Los Angeles where she met with Hollywood agent Chris Lee of East West Artists talent management company. “I’m sorry, but I cannot give any form of interview,” said Kris after her endorsement Fucidin's media launch, which was held at Ascott Bonifacio Global City Manila, in Taguig City, today, May 2. The 46-year-old actress and endorser said that she wants to respect the non-disclosure agreement that she has for this stint. She continued, “I’m sorry kasi I don’t want to violate the non-disclosure. Before leaving the venue, Kris explained why she has to maintain her temporary vow of silence in relation to the still-unofficially-named international project. “Kasi may pinirmahan, e. Iba rules nila. Ayaw ko mawala, please,” she reiterated. This was the first time Kris faced the entertainment press after her leisure trip to the Maldives (for eight days) and a work-related trip to U.S. (for nine days). Throughout that time, Filipino netizens have been wanting to know exactly what Hollywood film she signed up for. While she didn’t name the title of her Hollywood project, Kris’s Instagram followers have been guessing if she got a part for the movie adaptation of Kevin Kwan’s best-selling novel Crazy Rich Asians. According to Kevin’s Instagram, the movie’s confirmed cast members officially started filming last April 25. 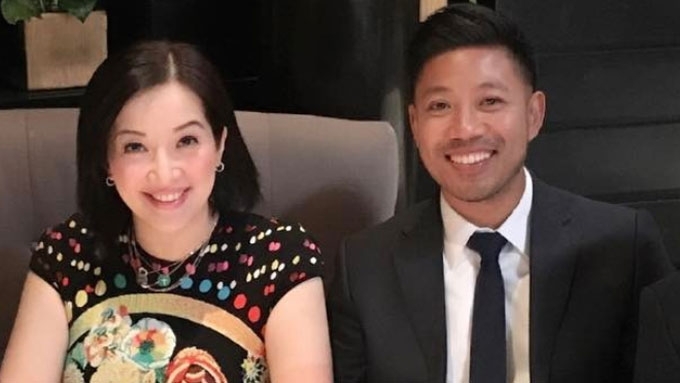 Which Crazy Rich Asians' role is perfect for Kris Aquino?